Lotus Racing have reached an agreement with Cosworth to terminate their engine supply deal after just one year of a three-year deal. 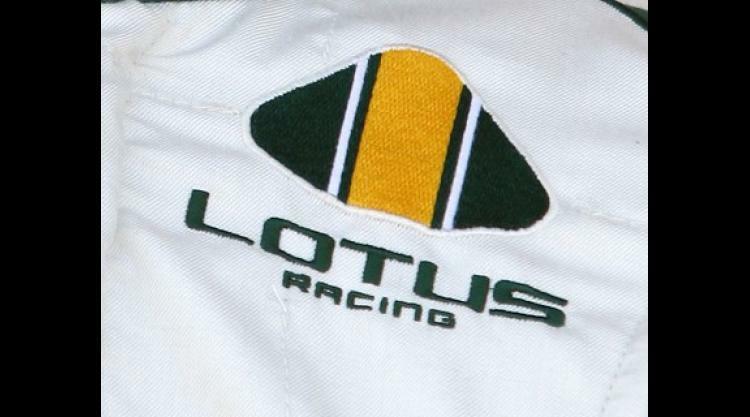 Lotus' entry into Formula One, along with fellow newcomers Virgin and Hispania Racing, was conditional upon them signing to Cosworth for the 2010, 2011 and 2012 seasons. Cosworth, however, have confirmed that arrangement is to come to an end come the conclusion of the current campaign. A statement read: "Cosworth has reached an agreement in principle with Lotus Racing whereby the team's Cosworth engine supply agreement will come to a conclusion at the end of the current Formula One season. "This agreement is subject to contract and until the agreement is signed, neither party will be making any further comment." It is understood Lotus are to join forces with Renault, who already have a customer supply contract with Red Bull Racing.